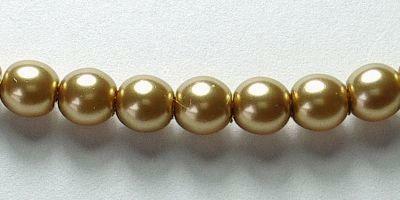 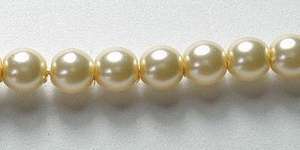 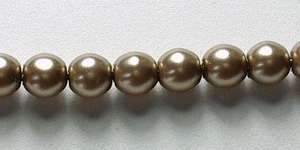 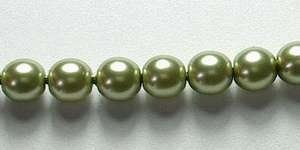 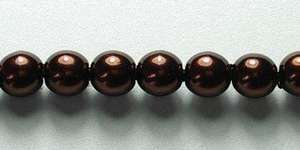 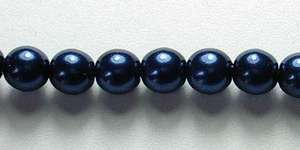 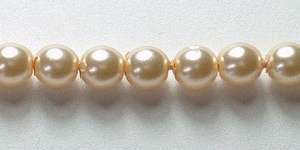 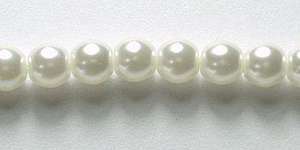 Glass pearls are intended to imitate the beauty of natural freshwater pearls. 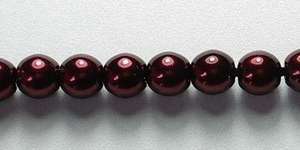 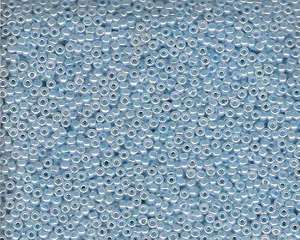 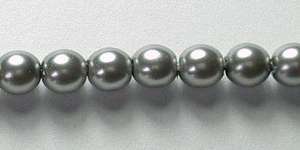 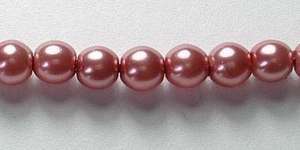 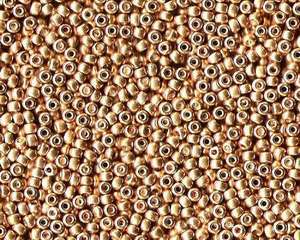 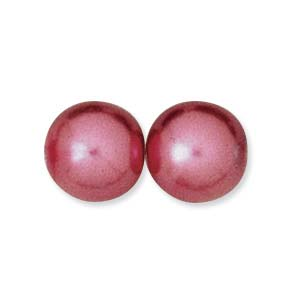 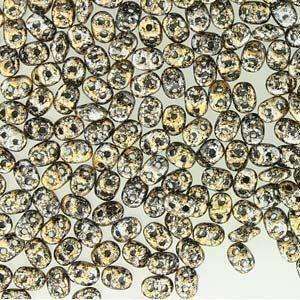 Made from glass, and produced in the Czech Republic, these lovely round pearl beads are ideal for wedding jewellery and general jewellery stringing, having a high glossy outer layer, formed from repeated dipping of the glass bead. 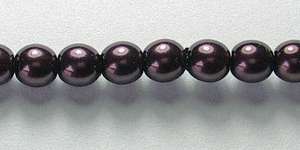 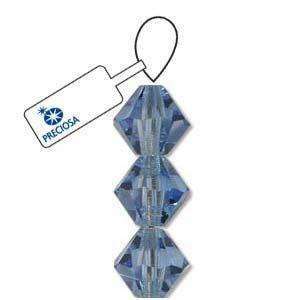 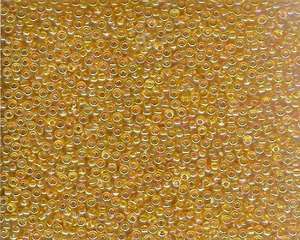 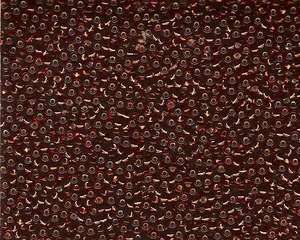 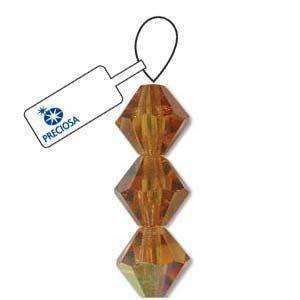 Sold by the 120 beads.